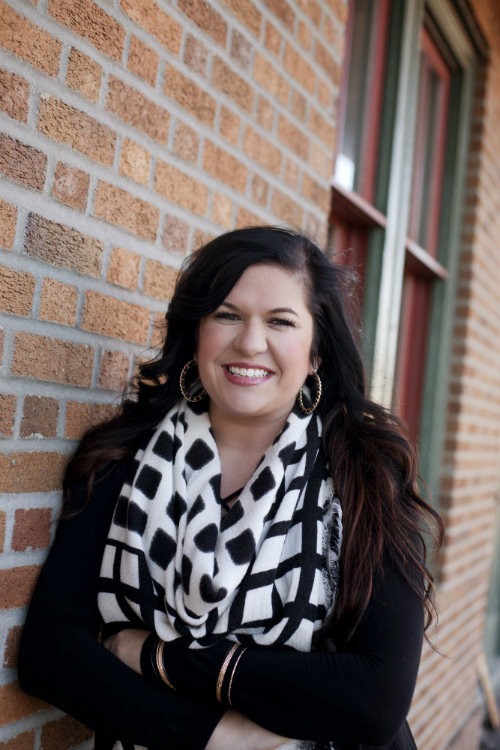 Facebook Sarah Jacobson is a fulltime realtor at Hometown Realty and her passion is helping others. She is a lifelong resident of Thief River Falls and loves being a part of her growing community. She is a wife and mother of two young daughters that are the light of her life. She is very family orientated and brings those values into consideration while helping others in buying and selling their homes. Give Sarah a call and/or email, she’s waiting to help you!